This exciting book examines how Sir Isaac Newton developed three basic laws that govern the way in which objects move. Readers will learn how Newton expanded on the work of other great scientists, including Galileo and Copernicus, to make his important discovery. 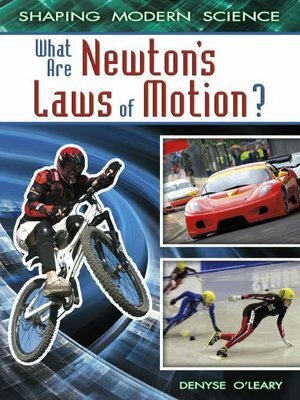 The book also explains how Newton's laws have influenced modern science and technology in areas such as sports and transportation.